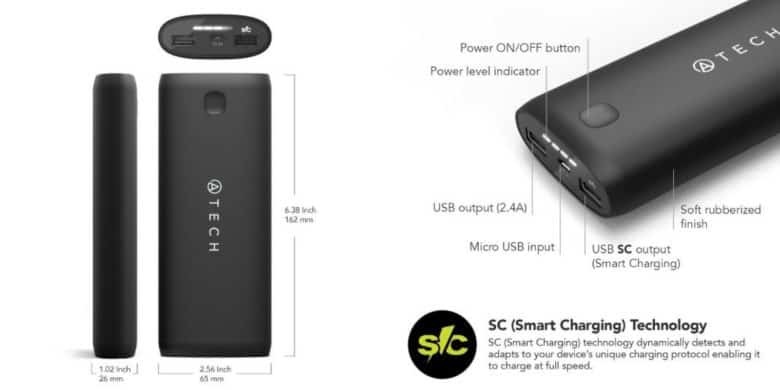 This compact portable battery sports massive capacity and a bunch of safety features. Anyone who travels – or just use their phones and tablets a lot – knows how important a portable battery can be. Unfortunately these clutch devices can also take up a good chunk of space in your bag. Udoq's docking station is compatible with just about any mobile device. There’s a constant war in our house for charging bricks and cables. I like to keep chargers in certain places so I know where they are — beside the bed for example. But they constantly disappear, thanks to my light-fingered kids. 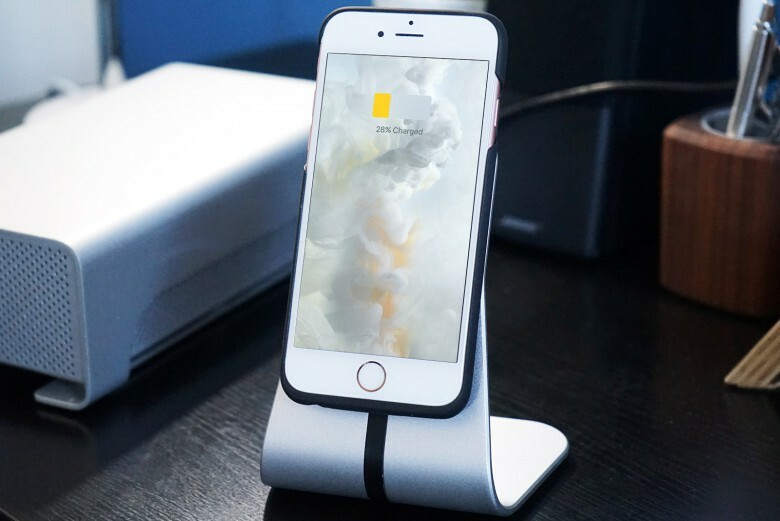 It drives me bananas, which is why I like the Udoq, a universal charging stand that neatly organizes and charges between two and eight devices. It can’t be easily half-inched. This iPhone mount makes sure you never run out of juice again. While the iPhone 7 is rumored to have wireless charging, those of us who upgraded to the 6s are stuck without until the 7 launches this fall. Xvida is here to save the day with its new modular mounting system with QI charging, launched today on Kickstarter. And of course, Cult of Mac is here to show you everything you need to know with a handy video. Check it out below. 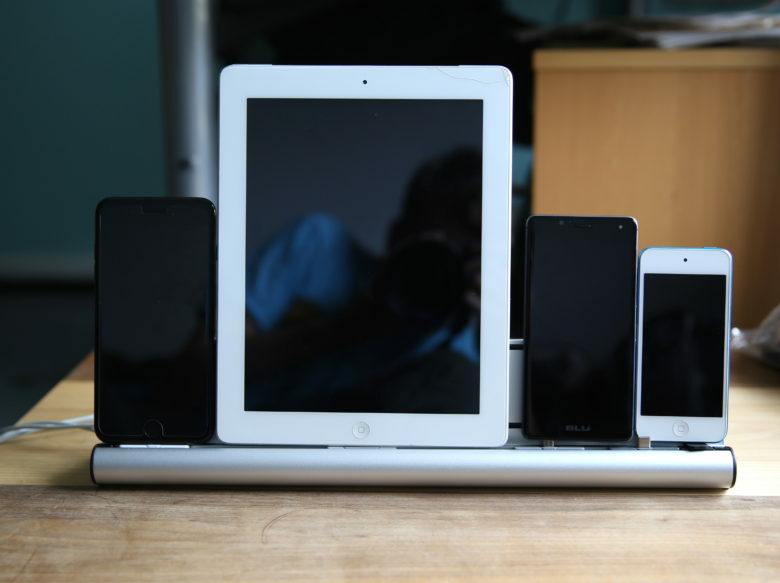 You know how it is–you never seem to have enough battery power for your iPhone or iPad when you really need it. When I travel, I tend to use my iPhone 5 for everything possible, looking up nearby restaurants and attractions, finding directions to the nearest coffee place, and keeping in touch with friends and co-workers both near and far. 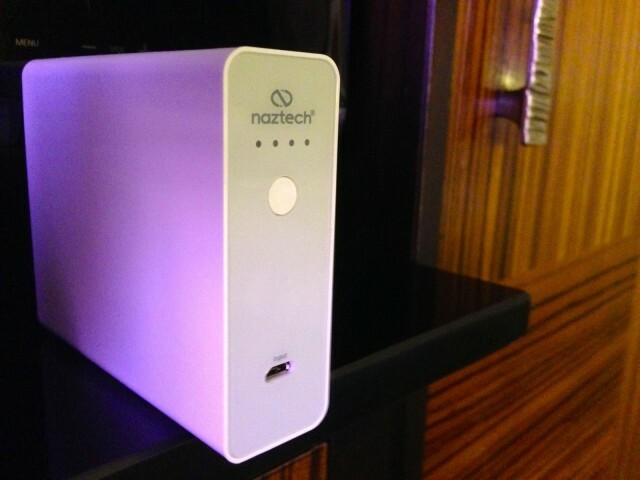 Works With: Any USB-powered device like iPhone, iPad, etc. All that usage takes its toll on a mobile device, but you want to stay mobile. 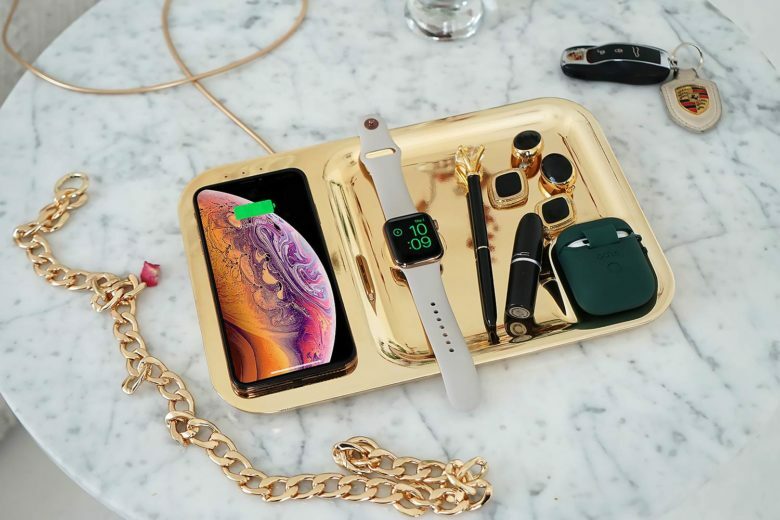 There are plenty of extrenal battery solutions out there, from the popular Mophie iPhone cases to less-attached solutions like the ones you can find at Brookstone for about $100. 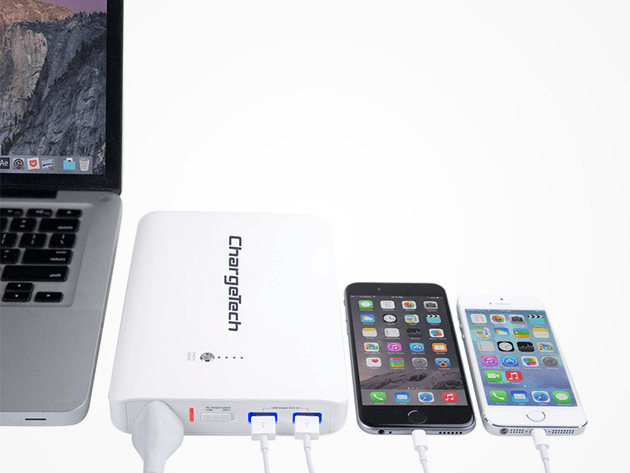 The Naztech power bank is a surprisingly small external power pack that lets you charge up to five devices at once, including iPhones, iPads, and any other USB-charging devices. It’s a decent size for something with such flexibility, and it has a 10400mAh Lithium-ion battery in it that seemed to hold and deliver plenty of power to my iPad 3, iPad mini, and iPhone 5 while I took a trip to Las Vegas this past weekend.